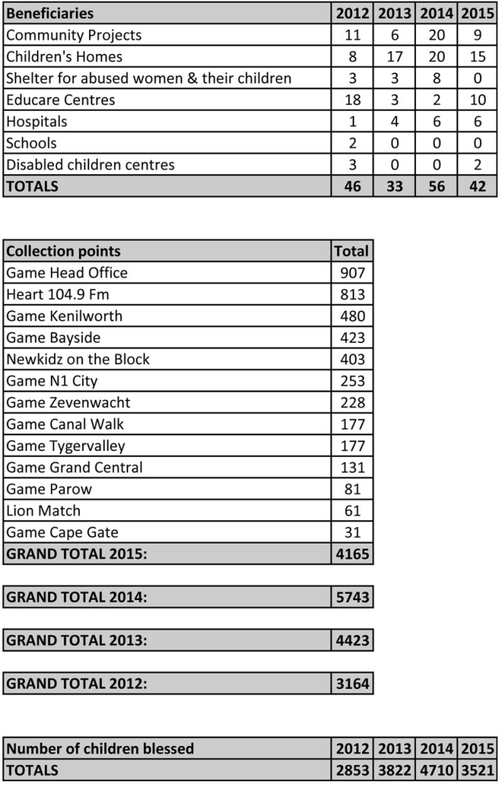 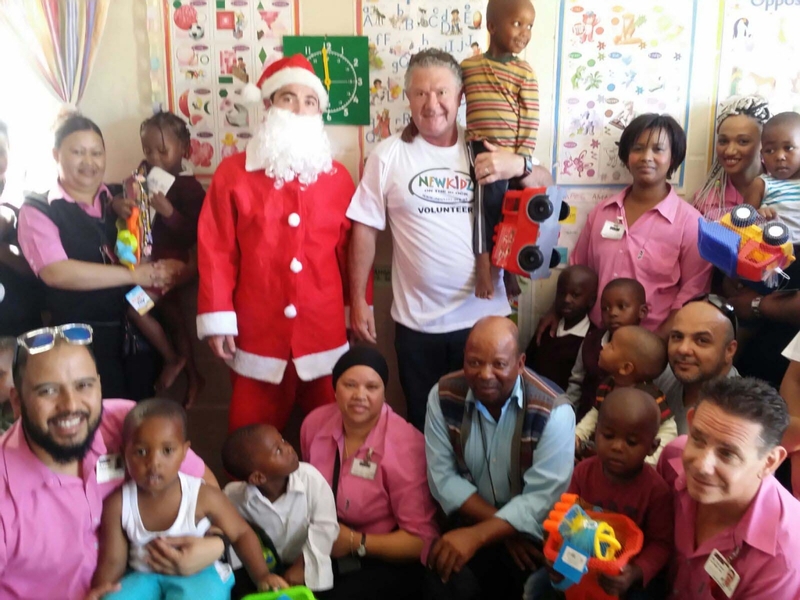 Toy Story 2015 is kicking off again with Game, Heart 104.9fm and Newkidz where shoppers can buy gifts for underprivileged kids. 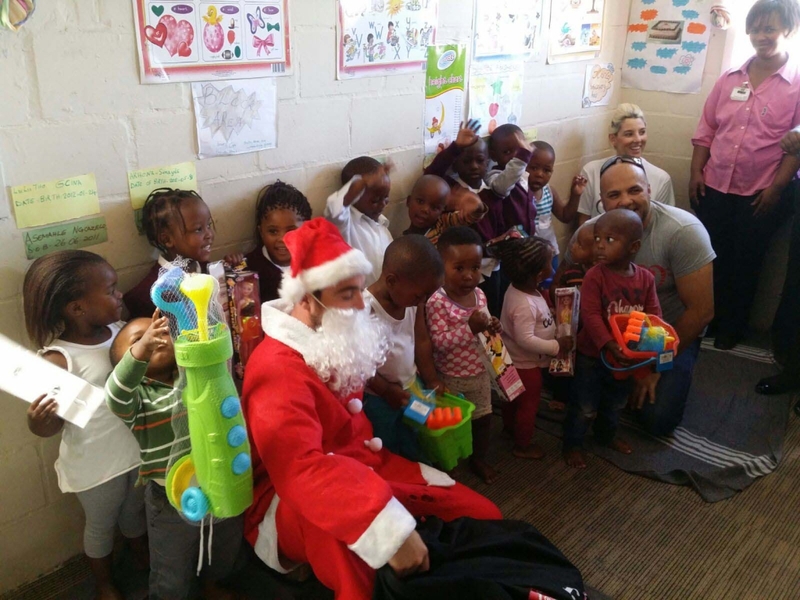 The campaign was a big success and the quality of toys received this year was far better than previous years with only 100 second hand toys in total. 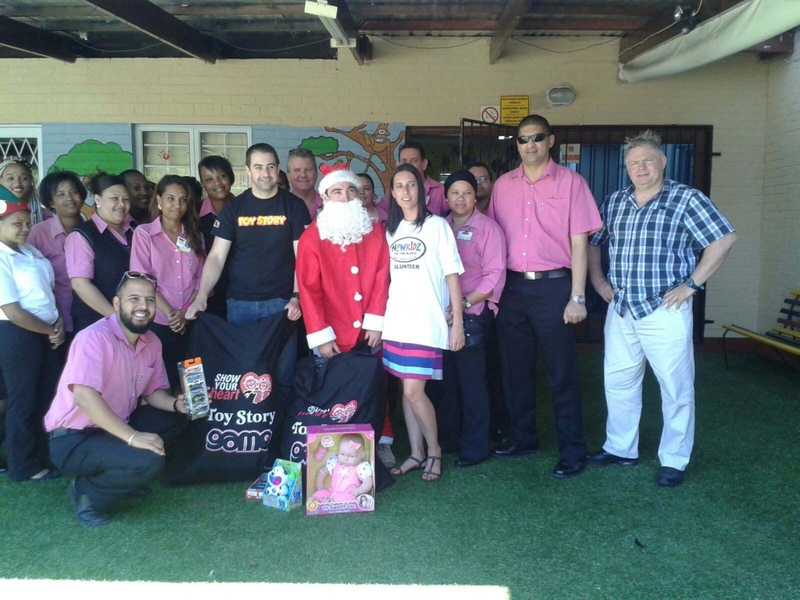 Thank you ​Game & Heart 104.9fm ​for providing this platform for us so that we could put smiles on the children’s faces again this Christmas.